#2019Grammy: Fela Kuti Son, Seun Looses To Soweto Gospel Choir! After a long event at the Grammy Awards , Seun Kuti who was nominated for the category of the 'best world music album' loses plainly to the South African Gospel music team, 'Soweto Choir'. 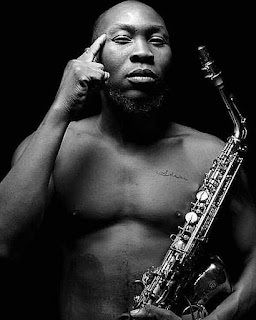 Remember that his elder brother (Femi Kuti), who was nominated in the years, 2003, 2010, 2012 and 2014 did not have the chance to win.